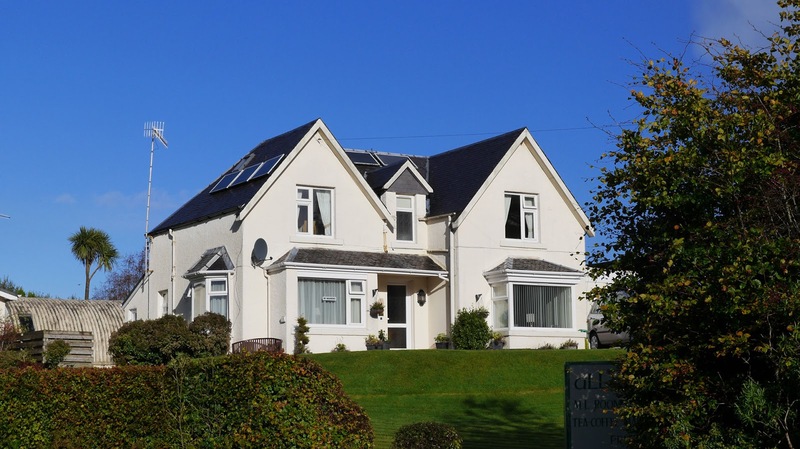 Allandale House is situated in one of the finest spots of Brodick and enjoys wonderful views of the surrounding Scottish countryside. Our guest house has a good reputation for offering a personal touch, friendly service and tasty breakfast that has seen many guests return year after year. 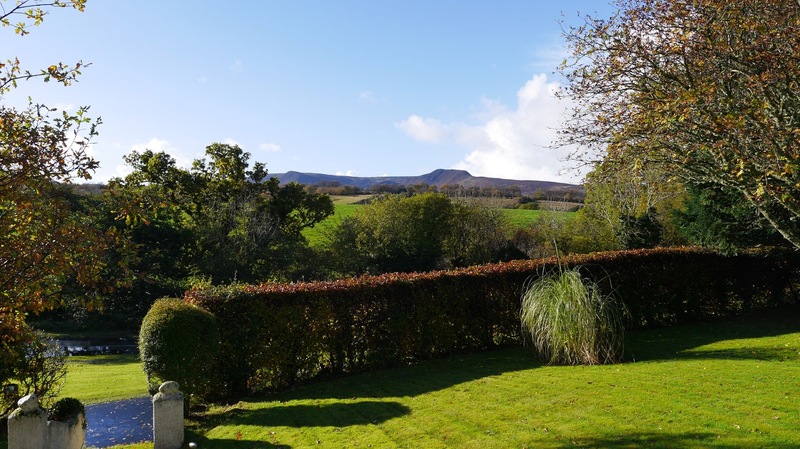 We are very close to the ferry terminal on the Isle of Arran and within easy reach of the many attractions on this beautiful island. Our guest house has a homely, Scottish feel and has been tastefully decorated and furnished to ensure guests are comfortable during their stay. Bath or shower in the en suite. Guests are also welcome to relax in our south facing garden or our attractive resident's lounge where guests can sit and relax, read a book, play a game or enjoy a chat with other guests. Breakfast is made using delicious Scottish produce where possible and we also offer vegetarian, gluten free or continental options, all of which can be enjoyed in our dining room between 8.15am – 9.00am. Arran's history dates so far back that it becomes tangled up in Celtic myths and legends of Scotland's past. From the strange standing stones on Machrie Moor to the chequered history of Brodick Castle to the very cave where Robert the Bruce was supposed to have encountered the spider. More than the variety, though, the Isle of Arran offers a chance to relax and shake off the stress of the rat race in beautiful surroundings, enjoying the history, craft and culture of a unique island community.